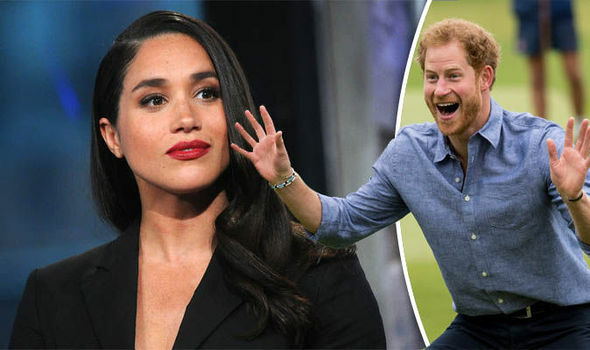 While the main reason for her trip is to see boyfriend Prince Harry, a source close to the actress says she has “other work” to attend to while in London. 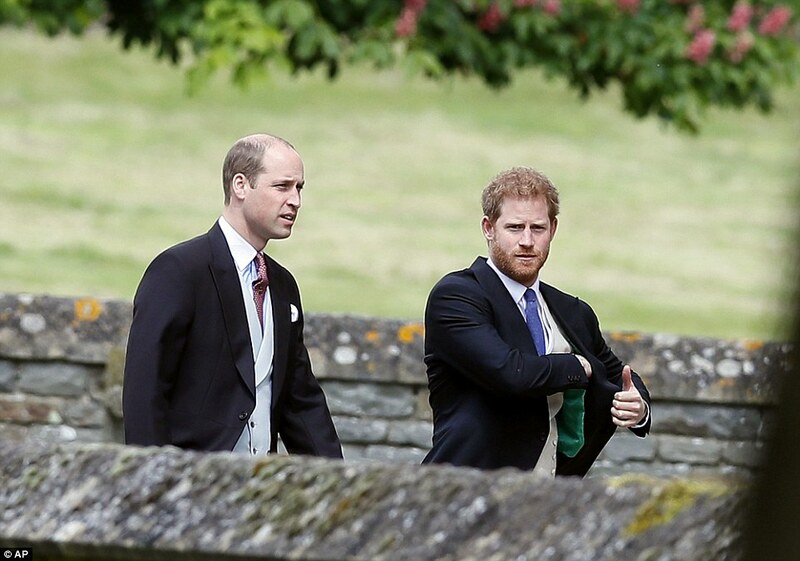 The couple will no doubt enjoy some downtime together this week before Harry’s next official engagement on Thursday, when he will accompany the Queen to the 2017 Queen’s Young Leaders Awards Ceremony at Buckingham Palace. 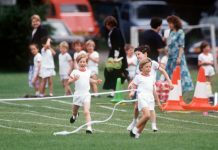 His last high-profile appearance was at Trooping the Colour on 17 June, where he joined the royal family in celebrating the Queen’s official birthday. But shortly after, Harry is believed to have flown to Toronto to spend time with his girlfriend. 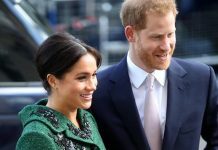 The couple regularly jet back and forth between the Prince’s hometown of London and Meghan’s base of Toronto, where Suits is filmed. The transatlantic couple will soon be celebrating their first anniversary. 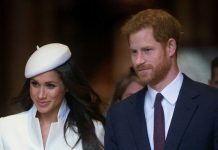 Harry and Meghan are believed to have started dating last summer, after being introduced by a mutual friend. 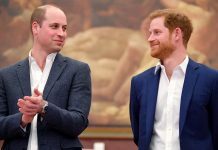 The Prince confirmed his romance in November, when he released a heartfelt statement asking the press and public for privacy. 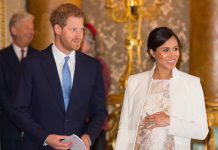 Previous articleSee Inside Meghan Markle ‘s Home. Is This How She Would Redecorate Harry ‘s Kensington Palace Home?